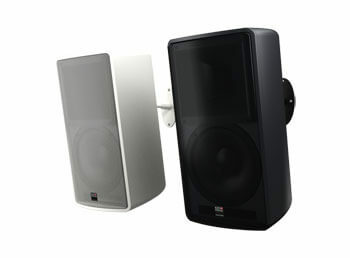 Many loudspeakers can often not meet the demands of modern architecture. However, the models of the K&F SONA series are distinguished by their stylish and timeless design. 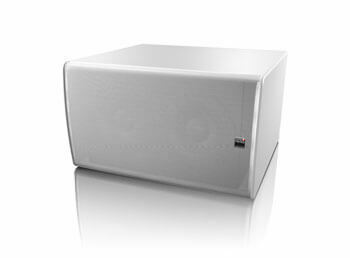 The more classically styled design of the low frequency systems K&F SONA SUB and K&F SONA SUB II favours concealed integration or conscious use as a design element. 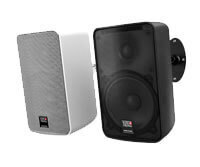 All full-range speakers of the K&F SONA series are equipped with an intelligent assembling device. 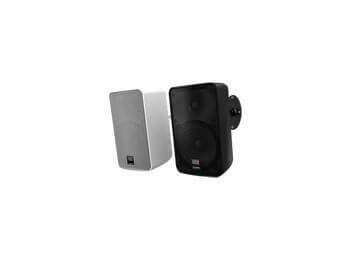 The integrated ball joint technology with mounting bracket enables a particularly simple and variable orientation of the speaker. Simple and elegant! While developing the K&F SONA 5, special attention was paid to perfect interaction of the components. 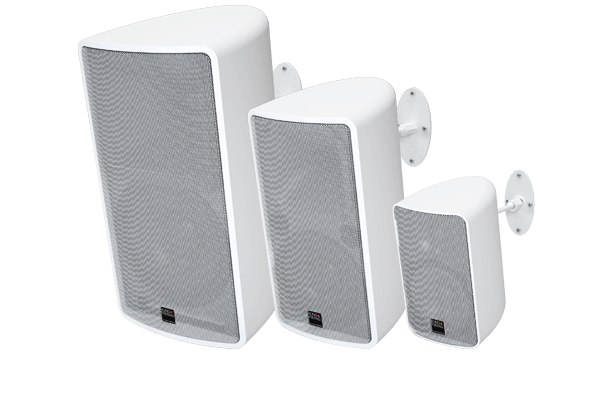 Despite the most compact dimensions, this system already has an effective directivity in the high frequencies and astounding level stability. Both of these attributes prove to be particularly valuable for the musical sound, especially at medium listening distances. Therefore, they also play a central role in the K&F SONA 6 and K&F SONA 8. 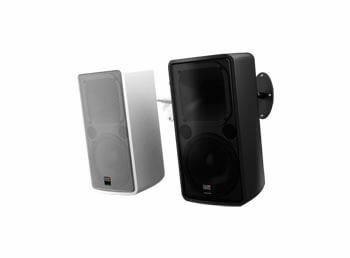 Highest standards of speech intelligibility, dynamics and natural sound reproduction are achieved by combining the latest high-tech components with the well-proven CD horns from the K&F CA series, which can also be rotated 90° in the K&F SONA 6 and K&F SONA 8 models. Why be happy with less? 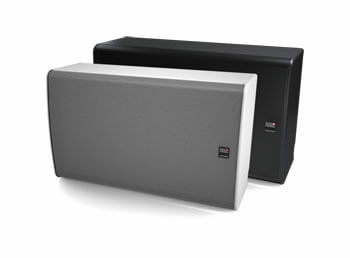 The products from the K&F SONA range combine the precision of high-value HiFi speakers with the dynamics of PA systems. The listener is then opened up to the indistinguishable sound philosophy of Kling & Freitag – the natural and neutral reproduction of sound at all volumes. The systems from the K&F SONA series are already impressive in combination with linear power amplifiers. 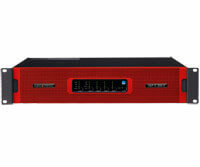 The K&F SystemAmps are the ideal drive for the highest demands. 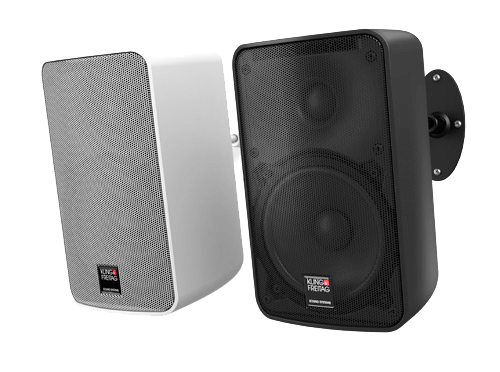 The available K&F presets then ensure maximum operating reliability and an optimal sound experience. Simply perfect!